When Lý Thu Trang set foot on Côn Đảo Island, the first thing she saw was a coconut tree, its trunk bent over on the white sandy beach. It’s exactly like the scenes she often sees on postcards. Now it appears in front of her eyes. It’s an amazing feeling that can’t be described in words, she said. Côn Đảo looks like paradise on Earth. 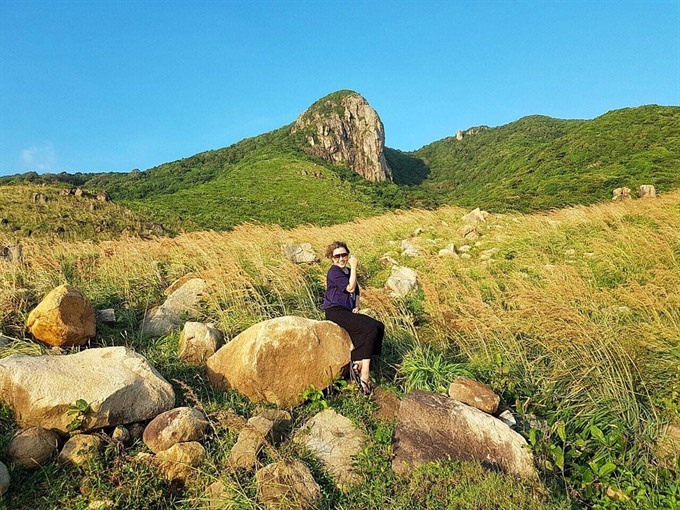 “Blue sky, emerald sea and white sand – the landscape is wonderful and I can take beautiful photos no matter where I stand,” said Trang. 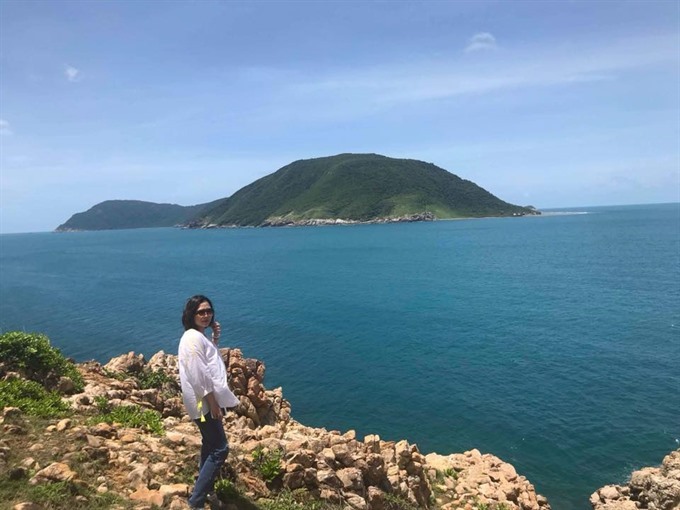 Trang had only 24 hours to discover Côn Đảo Island, but the trip brought her unforgettable experiences and memories, making her want to visit again and again. For many people, Côn Đảo offers two different experiences in one journey – one a spiritual trip to recall the glorious history of the nation, the other a trip to discover local life, specialities and landscape. 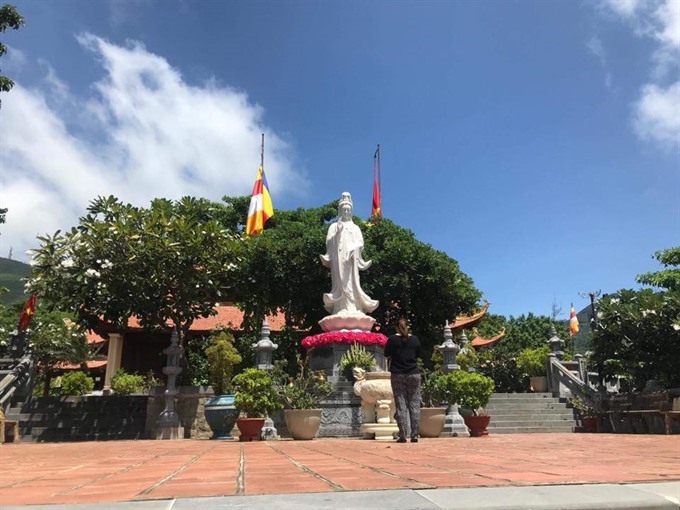 The first thing many people do when they come to Côn Đảo is to visit the grave of heroine Võ Thị Sáu at Hàng Dương Cemetery. Sáu was born in 1933 in Bà Rịa-Vũng Tàu Province. She began her revolutionary career at the age of 13. In an attack in 1948, she used a grenade to kill a French officer and injured 14 others. She was arrested in early 1950 when she launched another attack. She was put in jail and given a death sentence in Chí Hòa Prison in Sài Gòn (now HCM City). 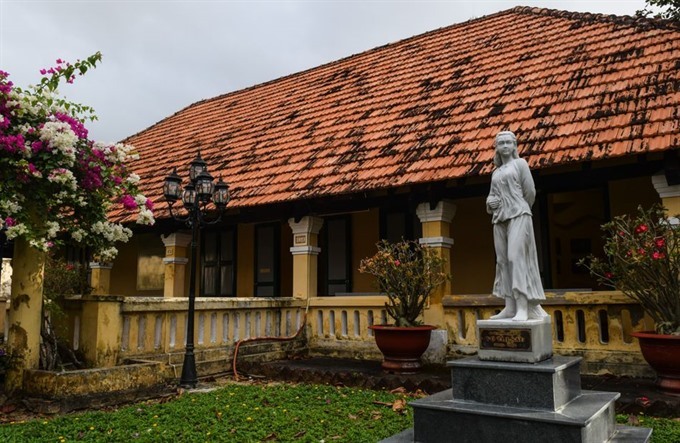 She was sent to Côn Đảo Prison, the place for the most dangerous Việt Minh soldiers for the French colonialists. Among 20,000 graves of Vietnamese martyrs at Hàng Dương Cemetery, only 700 are identified. People often visit Hàng Dương Cemetary from sunset until midnight. They believe that this is the ideal time to enjoy a spiritual connection with the fallen and their prayers will be heard. Another holy place to visit is Vân Sơn Tự (Pagoda of Clouds and Mountain). The beautiful pagoda is a place to worship the Buddha and fallen soldiers. 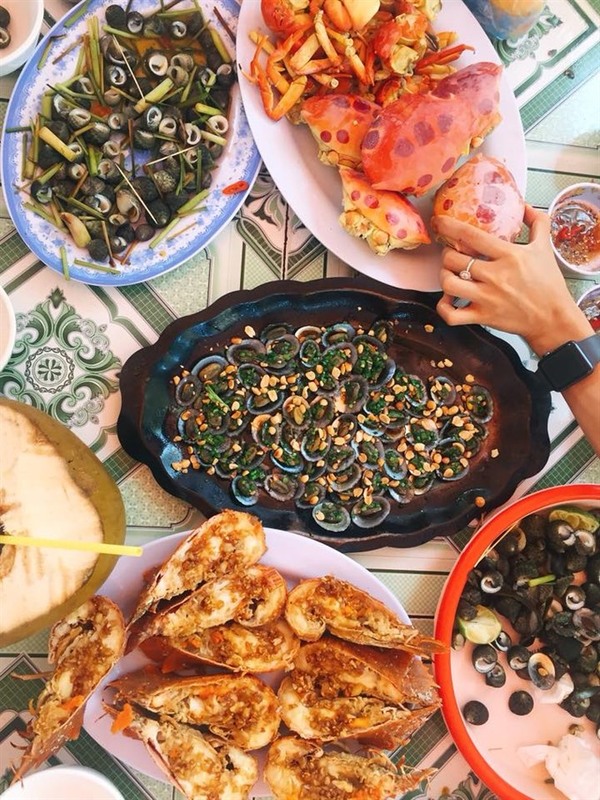 Côn Đảo Island is a pristine land which hasn’t been exploited for tourism. Visitors often ride motorbikes or bicycles on a road along the sea to enjoy the beautiful view and fresh air. There are various places to take photos and go trekking.